a) We acknowledge the traditional owners of this land and recognise that sovereignty has never been ceded. b) We endeavour to assist in protecting and celebrating our natural environment. 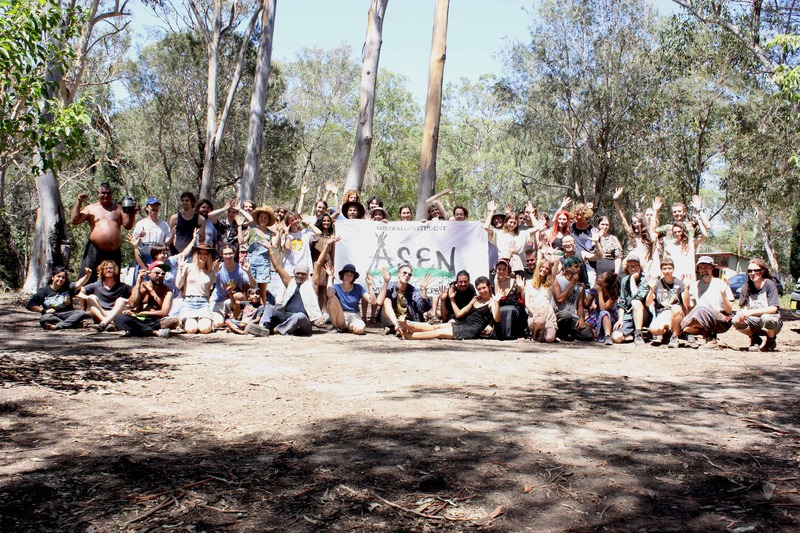 c) We recognise that not only is it in our interests to campaign for environmental and social justice but that our privileged position as Australian students gives us an accompanying responsibility to do so. d) We aim to engage with a broad cross section of society to foster the recognition of the universal impact of environmental issues. Further, we recognise that social and economic issues are not separate from environmental issues. e) We work to challenge and create alternatives to unsustainable and unjust capitalist economies and oppressive social power structures. f) We strive to promote an ethic of absolute responsibility as a condition of freedom. g) We will provide a platform for sharing information and skills which all members are encouraged to utilise and contribute to equally, in order that information and power hierarchies are reduced. As ASEN members we are aware of the importance of responsibility, reliability and accountability in addressing these hierarchies. h) We will aim towards the active inclusion of geographically, economically and socially isolated individuals and groups, and strive to overcome sexism, racism, homophobia and classism. i) We respect the autonomy of grassroots campus environment collectives and the diversity and creativity of their initiatives. All members and their affiliated groups respect each other’s campaign strategies with a view to unity and cohesion of purpose.